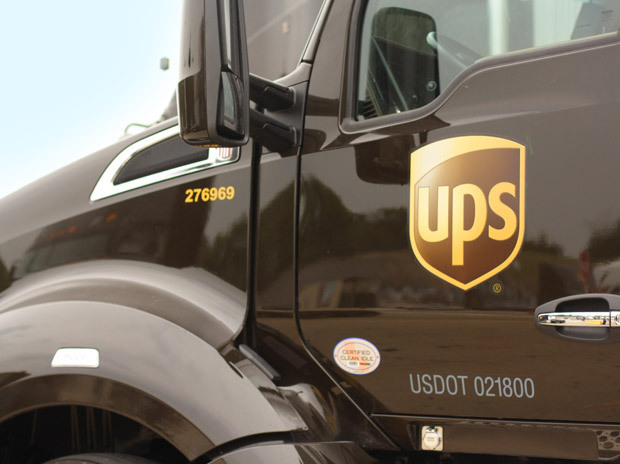 UPS is looking to hire approximately 10-15 Feeder Drivers at the Rockford facility in July, with the potential for more. 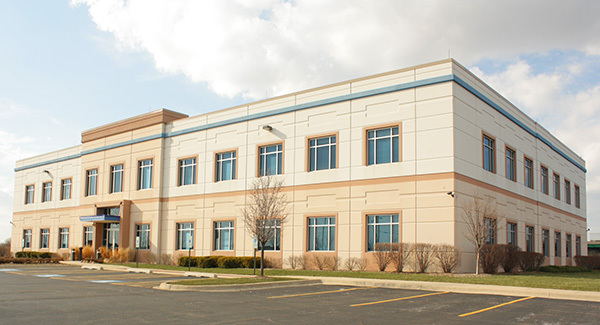 We encourage interested members to apply to keep those positions filled with union members and to avoid the possibility of contractors running out of Rockford. *Ron Dillon oversees CACH, which is also represented by Local 710 Business Agents Mike Ramirez and Anthony Lamy.